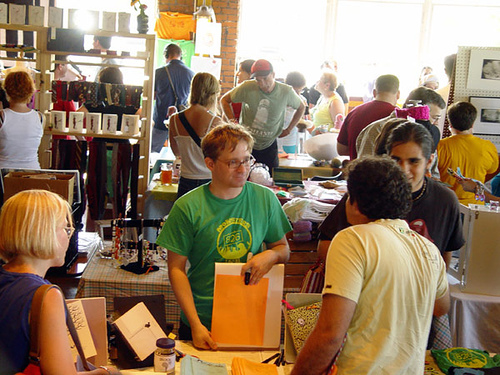 Applications for the Winter Shadow Art Fair, Dec. 6 @ the Corner Brewery in Ypsi are now open. Deadline to apply is Oct. 1. They are also seeking design submissions for the poster with the same deadline. Get thee over to the Shadow Art Fair web site and check out all the details!